Bringing your new best friend home is an exciting and happy time for you, but it can be a frightening day for some dogs. Before picking up your furry companion, you will want to have your home all ready for the new puppy or dog. Definitely remove any valuable or hazardous things from your dog’s reach and put away tempting items such as shoes and belongings that may have an attractive scent. Decide where you will store the food and treats, and have a water dish and comfy resting area set out. Necessary supplies can include: collar, leash, ID tag, crate or gate (as needed), food and water bowls, food, treats, cleaning supplies, pet waste bags, grooming tools, and some dog-friendly toys. If you have a family, discuss together the guidelines to put into place for your dog. This can mean deciding the places where the dog can lay down, where to take walks, feeding times, potty times, and gentle training methods. For the first car ride home, it is ideal to have someone come along with you to pay attention to the new puppy or dog while you are driving. Take along some old towels and wipes to be prepared in case your dog may get sick from the ride and excitement. Once you arrive home, advise family members to be calm and quiet while your dog explores with their eyes and nose. Everything will seem so new and strange and could be overwhelming, depending on your dog’s past history. Using a leash, allow the dog smell and sniff around your yard or outdoor area near your home. Lead him or her around to relieve themselves and provide a small rewarding treat to them. Introductions to family members and your other dogs should occur outside, one at a time. Treats from your family members can also be given to build good friendship, but request that they do not try to kiss, hug, or pick up the dog at first – as this can be frightening to some dogs depending on their previous experiences. Recognize that every dog is different, and if your new dog seems comfortable walking for longer than a few minutes on his or her first day at your home, enjoy it with them. Some dogs (especially if they seem a bit fearful at first) may need a little more time to adjust to their new surroundings. For the first time your new dog enters your home, give them a tour while still on the leash. Be calm and talk quietly while they look around and sniff all the new smells. If the dog seems interested in an object that you do not want them to have, you can gently redirect their interest by showing them a toy that you have for them. Take your puppy or dog outside often during the first few days to let them potty and have a break. Puppies especially – their little bodies will need to go potty every hour or less. Generally, a puppy can learn to hold it for as many hours as he or she is months old and you can add time – for example, a three-month-old pup may be able to wait up to four hours. If you have other pet family members, they will need an adjustment period as well. Whether canine or feline, they will be curious and unsure about the new household member. There will always be a dominate one who will want to establish the pet hierarchy as soon as they can. It is very important to closely monitor the introduction of one pet to another. It is best to expect, and prepare for, handling hectic or frantic outbursts during the first few days or weeks of pet cohabitation. Again, your patience and compassion is necessary for all involved. A good idea is to keep your dog on a leash during the initial introductions to the existing pets in your home. Refrain from allowing any chasing at first, and separate them awhile if you witness any aggression. Most often, dogs will just be so curious that they may become a bit excited. Outdoor play time for your dog, prior to introductions, can help your best friend be more calm around your other furry friends. Plan on allowing the necessary time for your family pets to learn to accept each other. Do not leave them alone together until you know they are able to cope well with one another. It is common for an adult cat to swat at a dog to establish their limits. Often, cats and dogs can become friends, while others may be content on just peacefully tolerating one another. Give them each love and attention equally, and any possible jealousy between them will be minimal. Routines are great for dogs of all kinds and for all ages. Aim to set daily times for meals, walks, potty breaks, and so on. It can help to strengthen your bond with your dog, and lets them know they are well loved. 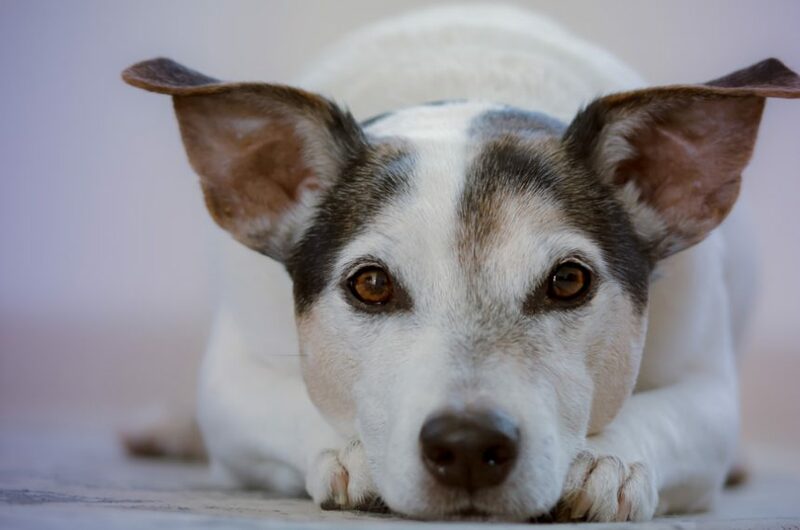 Be observant of your dog’s behavior and, over time, you both will be communicating via many cues. It could take up to several months for you to get to know your dog’s true nature – and your dog is trying to learn the same about you. Training classes at a real dog training center can be good for your dog and you. If you are unable to take a course with your pup, take the time to watch videos and read books about different training tips and methods. 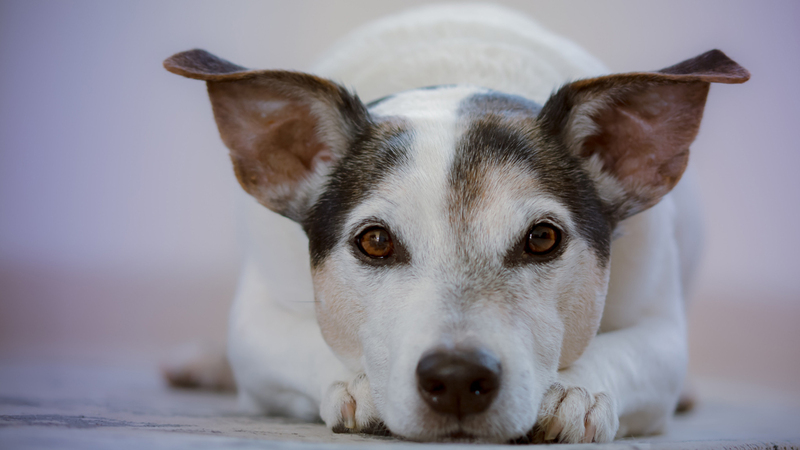 Learn about your dog’s breed mix, what his or her favorite activities are, and go forward from there. Patience and understanding can go a long way! Dogs enjoy sleeping. In fact, it is typical for a dog to sleep for around twelve to fourteen hours a day. Puppies expend a lot of their energy while learning and exploring, so they may may require eighteen to twenty hours of sleep. Senior dogs also need their rest. Allow for your dog to have a comfortable and quiet place to lay down and doze. Some dogs will prefer to sleep alone, while others may curl up with another pet, or want to cuddle with you at night. We congratulate you on your new canine family member! If you find yourself having to work long hours, or need to take a business trip or vacation – Peninsula Critter Care is here to service your in-home pet care needs. 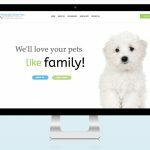 We are licensed, bonded, insured, and experienced pet caretakers. Pet CPR and First Aid Trained, we can provide specialized service for puppies, dogs with special needs, and senior dogs. When you hire a professional pet sitter or dog walker, your pets are happier and will experience less stress at home as their exercise and meal routines go uninterrupted. Contact Us today for your free initial in-home consultation!